Former Australian cricketing legend Ricky Ponting calls on punters to raise their game in the new latest ad from BetEasy. The campaign, from The Monkeys Melbourne, follows BetEasy's recent rebrand, formerly known as CrownBet. 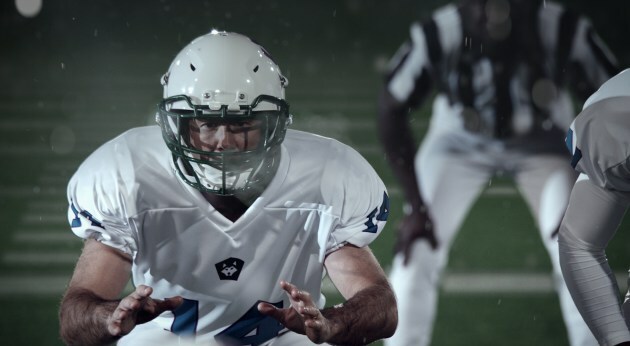 Brand ambassador Ponting is constantly raising his game throughout the 30-second spot as he competes in a series of different sports, from NFL to baseball, soccer to chess. Throughout the spot, he also highlights BetEasy’s features and a betting experience that will allow the user to raise their game. “Getting to work with Ricky again was a real pleasure. And he's the perfect embodiment of the Raise Your Game platform - the man's literally bloody good at everything.” said The Monkeys Melbourne executive creative director Grant Rutherford. 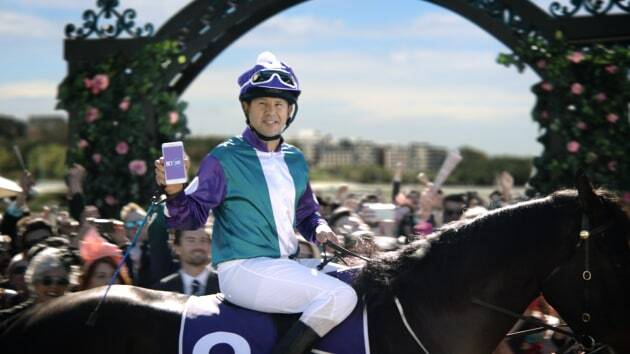 The campaign launched during grand final weekend and will continue to roll out in the coming weeks during the spring carnival across television, out of home advertising, digital, retail, press and social media.